she worked for Karimoku Furniture Co., Ltd..
Industrial y Desarrollo de Productos). She graduated the university doing the design practice at the Héctor Serrano studio. 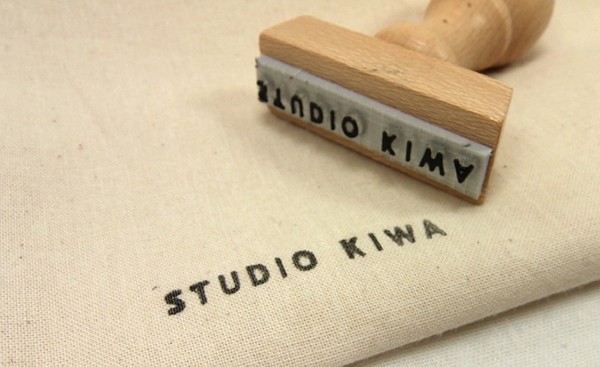 In 2014 she backed to Japan and started activities as STUDIO KIWA. and I hope that every products of our life are made and used in honest. How long time does it take to wear out a piece of clothing? and to be spent time and effort necessary and sufficient. Maybe it is not good to praise a job for too much effort unnecessary. of making process what every product has to possess.